SW Florida Homes -search for homes and condos throughout Hillsborough, Manatee, Sarasota and Charlotte counties. Located between two of the largest open-water estuaries on Florida’s west coast (Tampa Bay in the north and Charlotte Harbor to the south) SW Florida is an ideal place to call home. The area has enjoyed dramatic growth in recent years yet has managed to retain harmony with its natural beauty. SW Florida caters to a variety of lifestyles. 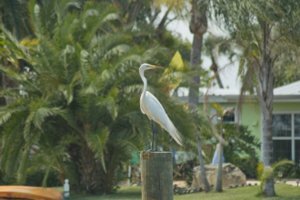 Whether you fancy yourself an up and coming golf pro or you want to enjoy the Opera and fine dining, SW Florida has communities that fuel your passion. We invite you to take a few minutes to review the brief video in order to familiarize yourself with the features of our website. So sit back, relax, and enjoy! Pelican Pointe Golf & Country Club SubDv. Venetian Golf & River Club SubDv. The Reserve At Twin Rivers SubDv.